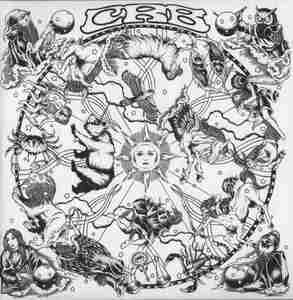 The Magic Door is the second studio album by the Blues Rock band Chris Robinson Brotherhood. It was released on September 11, 2012. It was recorded at the same time as their previous album Big Moon Ritual and features a cover of Hank Ballard's, "Let's Go, Let's Go, Let's Go" which the band frequently performs live.